Samsung India is planning to hire over 300 engineers from the Indian Institutes of Technology (IIT) this placement season to strengthen its Research and Development (R&D) operations in the country. 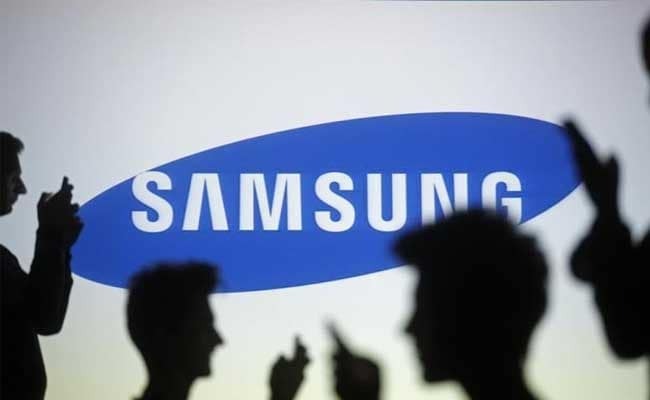 GURUGRAM: Samsung India is planning to hire over 300 engineers from the Indian Institutes of Technology (IIT) this placement season to strengthen its Research and Development (R&D) operations in the country, a company spokesperson said on Tuesday. Company officials from three R&D centres located in Bengaluru, Delhi and Noida, will visit the IITs at Delhi, Kanpur, Mumbai, Chennai, Kharagpur, Guwahati, Varanasi and Roorkie starting December 1. “Our R&D centres are focusing on cutting edge technologies, developing innovations for the Indian market as well as for the globe. We will continue to add engineers for research and development in these areas and further our commitment to making a strong research base in India,” said Sameer Wadhawan, Head, Human Resources, Samsung India. Samsung has offered over 200 Pre-Placement Offers (PPOs) to students at the IITs this year. “There’s a tactical shift that we have made to spot talent early and offer PPOs. This year, we had a slightly longer internship period so that students can spend more time in the company, giving them opportunity to interact with the leaders and managers. “This helps us select bright talents amongst them,” said Wadhawan.